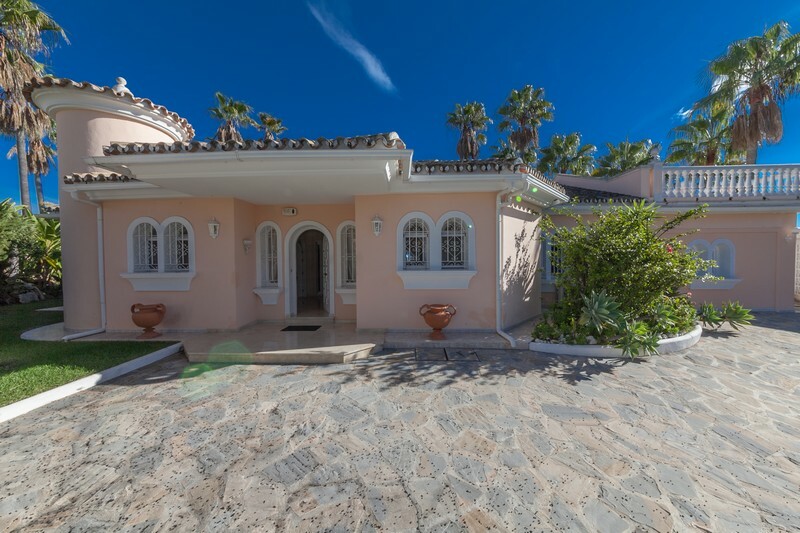 This is a rare true bungalow style villa standing on a flat plot close to all the amenities of Elviria, Marbella. Fabulous modern villa situated in Marbella’s most exclusive residential location, La Zagaleta, with indoor and outdoor swimming pools. 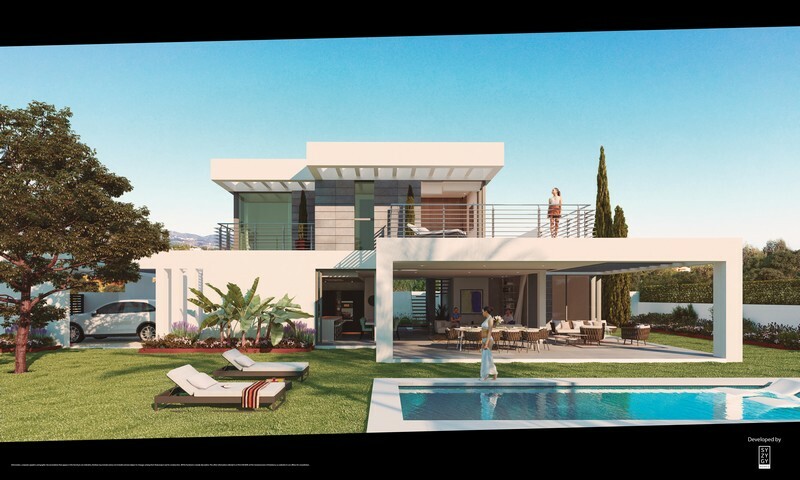 A stunning new development of 11 contemporary style luxury villas enjoying a favoured location on the New Golden Mile between Marbella and Estepona. 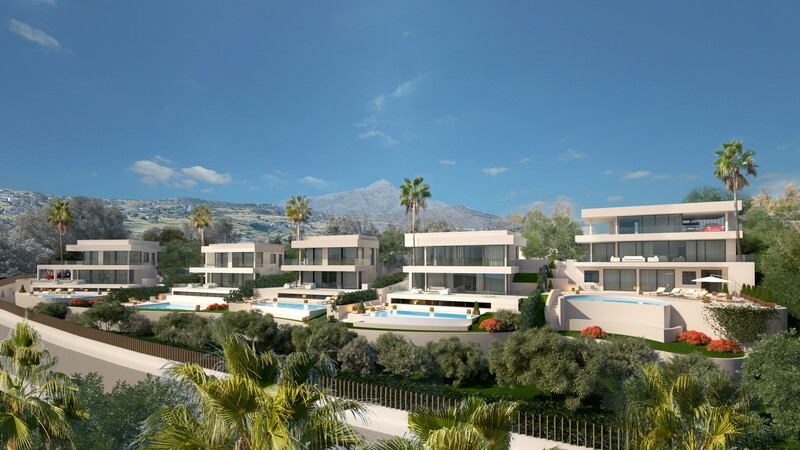 This is an exciting new development of just five luxury contemporary styled villas with amazing sea views which are being built in Nueva Andalucia Marbella.